Hats for children and adults. Festival hats (straw hats, wide brimmed hats, cowboy hats). Fun hats like fish, frog, and dog hats . 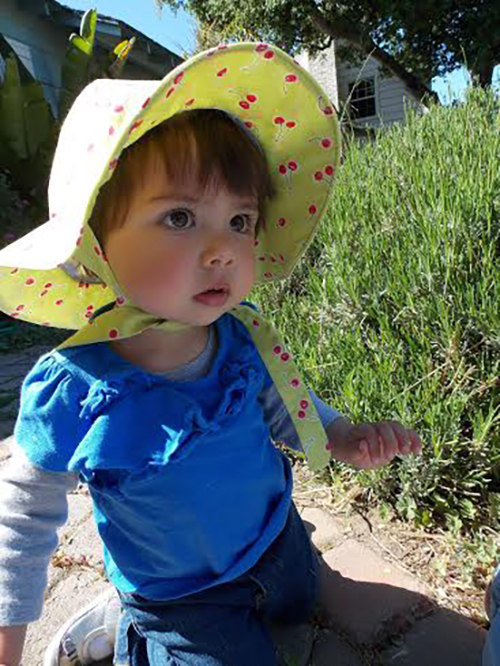 Children's wide brimmed cotton sun hats. Batik sun visors.